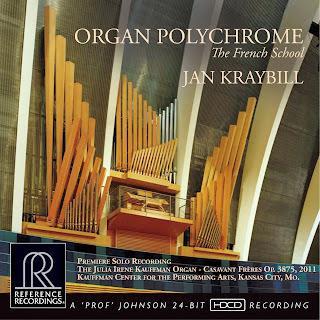 Reference Recordings: Classical Music Sentinel Gives Organ Polychrome a Rave! Classical Music Sentinel Gives Organ Polychrome a Rave! Read the full review at www.classicalmusicsentinel.com!